These wireless speakers from Audioengine eventually showed up this summer for a review and I've been having a lot of fun with them since. 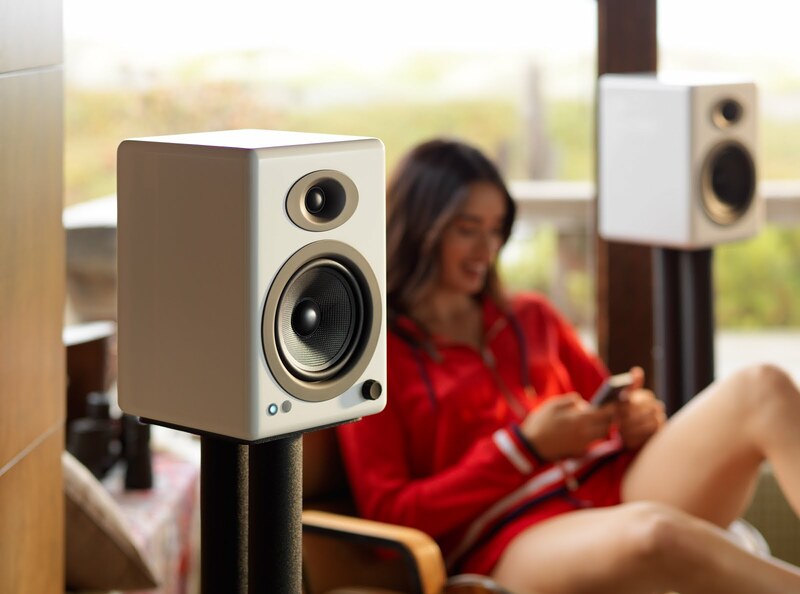 Easy to set up, room-filling sound, convenience, you name it, there's a lot on offer for the price (around $500 depending on finish). I'll be writing a fuller review for the 'Zine but am giving these all sorts of try outs from my main listening room to my desktop, and while I have enjoyed lower end bluetooth speakers, there's something about a stereo pair that just sounds a lot better to my ears.